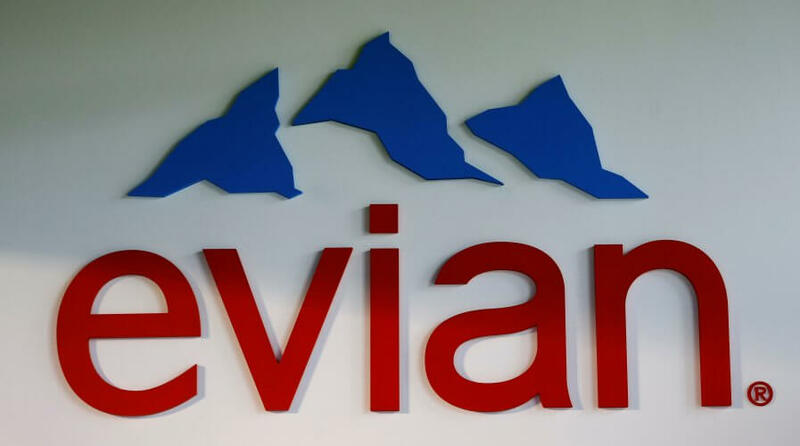 EVIAN now spend 80 percent of its ad budget on digital, with particular focus on Snapchat, Instagram and influencer marketing, according to Digiday. 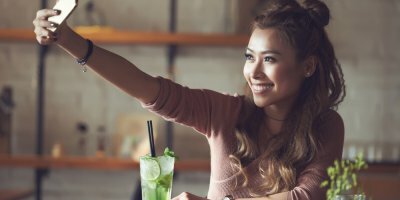 Olivia Sanchez, vice president of marketing for Evian parent Danone Waters, said social media and search are the most cost-efficient ways to reach their millennial audience. “We are trying to steer away from traditional marketing channels,” said Sanchez. 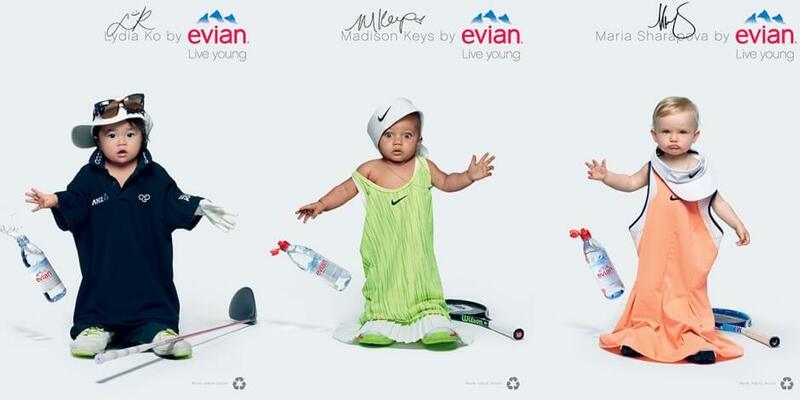 This is interesting considering how successful Evian’s Live Young ads were in the past. Evian’s ‘Baby and Me’ ad hit 142 million views on the brand’s YouTube and was named the UK’s favourite TV ad of 2013. Evian seem more interested in social media platforms Snapchat and Instagram today. For instance, this summer, Evian launched its ‘Live Young’ campaign, in which Snapcodes were added to the labels of Evian bottles. Upon scanning the code, customers were directed to a branded Snapchat lens where users could dance in a baby onesie. 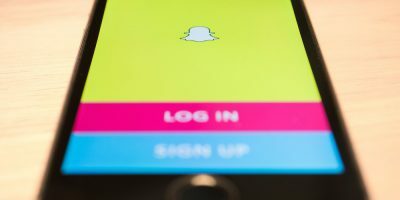 According to Sanchez, roughly 27.3 million people in the US and 42 percent of Snapchat users took part in trying this branded filter. 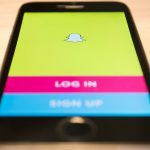 In recent months, Snapchat has aimed to increase its advertising efforts through its new program Snap Accelerate. 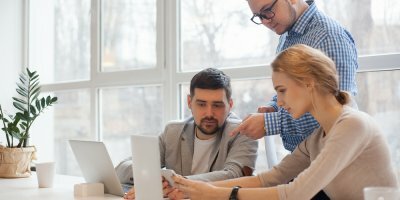 The program is aimed at VC-backed mobile startups hoping to up their marketing game, with the offer of discounted packages which include a range of advertising services. Such services include free branded filters, credits to use for buying ads, business and technical support and invitations to Snap-hosted events. Evian has also been using Instagram in order to grow its brand. The company has utilized the social media platform’s ‘stories’ feature to live broadcast their events as well as sponsored events such as the US Open. Furthermore, Evian has leveraged the growing trend of influencer marketing. According to Digiday, the brand has recently worked with Chiara Ferragni, a lifestyle influencer with more than 11 million Instagram followers. The partnership included the development of Evian bottles which feature Ferragni’s eyelash iconography, star motifs and art. The use of ‘micro-influencers’ in brands’ marketing strategies is also on the rise. 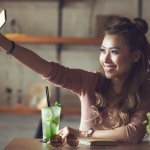 This type of influencer is defined as a user with followers in the tens rather than hundreds of thousands, and offer a more relatable and authentic persona over celebrity-status influencers.